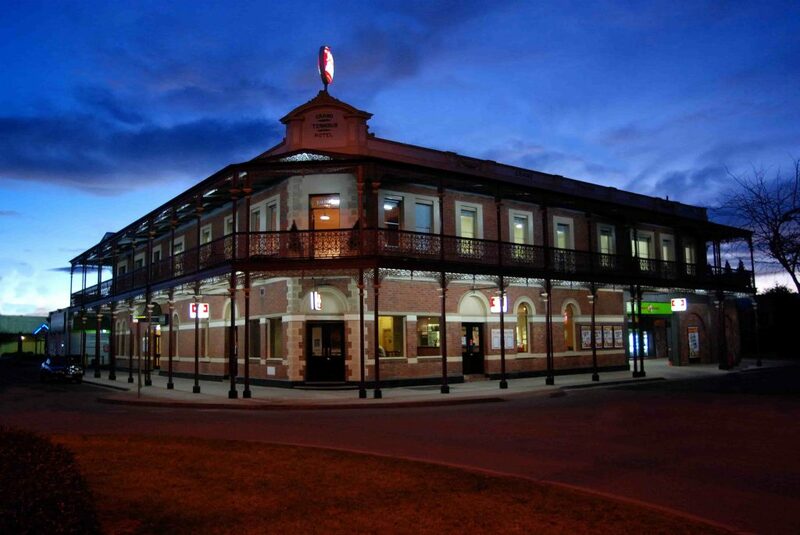 The Grand Terminus is without doubt the masterpiece of Bairnsdale Hotels. The Grand Terminus tops the list from beers, wines, spirits, gaming and sports, to food, accomodation and amazing friendly service. The Grand Terminus Bairnsdale has you covered for any occasion. Above all, the Grand Terminus is made for regulars, it always has been and always will be. It has an atmosphere that’s tough to find nowadays, as most pubs have become either dark, sad, old and dirty or too shiny and swank. Not so here, we pride ourselves on our relaxed, friendly atmosphere with the bistro cleverly set away from the Gaming room, TAB and other punters. This hotel is as diverse as the bistro menu and kids are looked after. The Grand Terminus is stunning when it comes to quality. The meals are some of the best – roasts, parmas, salads, chicken, pies, steaks and seafood always impress, plus we make the best Jaffles in the state. The weekly working lunch special gets you a different meal every week day. The drinks list is always attractive with many drinks on tap. If you’re a sports fan, you’ve hit the jackpot. The Grand Terminus has a fully equipped TAB, and will play any game for you, be it AFL, Tennis, Horse Racing or boxing we make sure you never miss a thing. Not into the TAB and sports? We have you covered! Have a look at Bairnsdale’s best entertainment or just sit back with your favourite drink, whatever you do relax and let us serve you. Bairnsdale is famous for a lot of things. It is the gateway to the world acclaimed and outstandingly beautiful Gippsland Lakes. 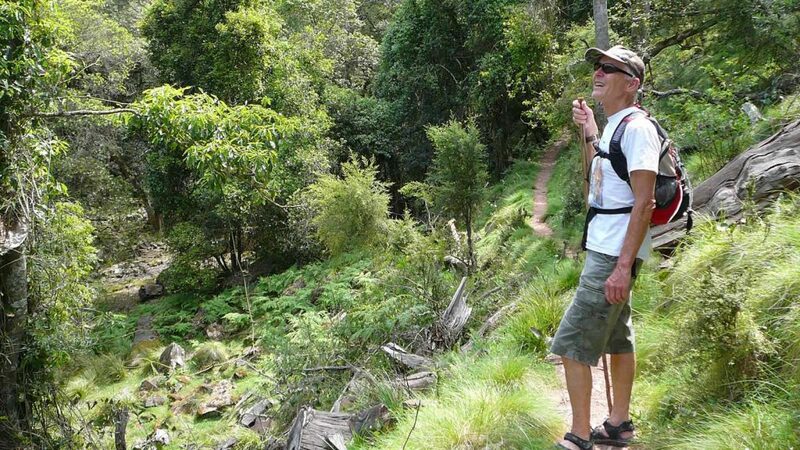 Bairnsdale is an excellent point for exploring the extensive and fascinating Lakes, Mitchell River and the surrounding forests, Bairnsdale is a laid-back country town close to scenic drives. Our bottle shop is open 7 days for your convenience, we stock everything you could want from beer, wine, softdrink, Liquor, Cider and more. The Grand Terminus is without question the best pub in Bairnsdale and beyond to enjoy great food, excellent drinks, stay and be entertained or just toss back a couple of pints with friends.